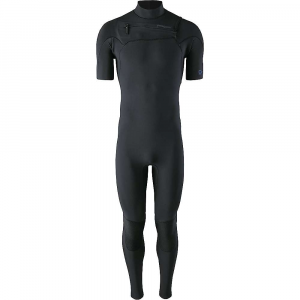 Offering added warmth while maintaining full range of motion for your shoulders and arms, the men's Patagonia R1(R) Lite Yulex(R) short john wetsuit is a great choice for any paddle sport. We've reformulated the Yulex(R) material in our spring suits, making them lighter, stretchier and more comfortable. 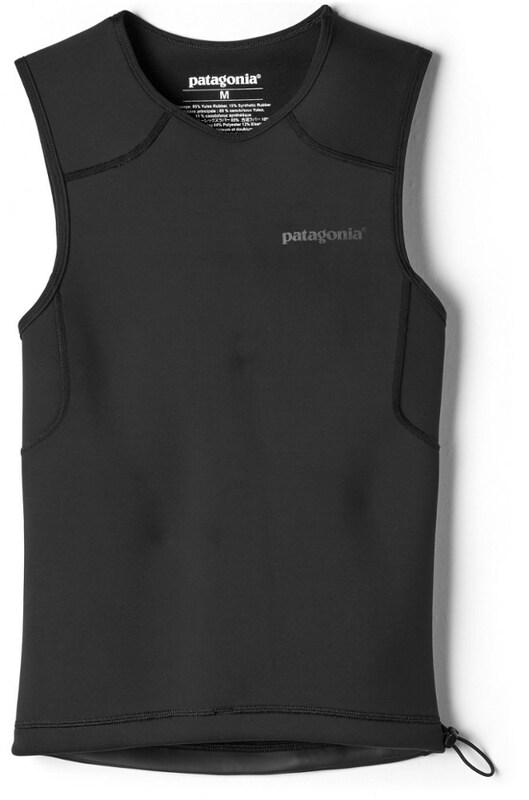 Made of 85% natural rubber/15% synthetic rubber by polymer content that replaces a petroleum-based material with a plant-based one, they offer the same performance attributes as conventional stretch neoprene while reducing CO2 emissions by up to ~80% in the manufacturing process. Derived from sources that are Forest Stewardship Council(R) certified by the Rainforest Alliance, we blend the natural rubber with chlorine-free synthetic rubber to increase ozone- and UV-resistance and meet our rigorous standards for strength and durability. 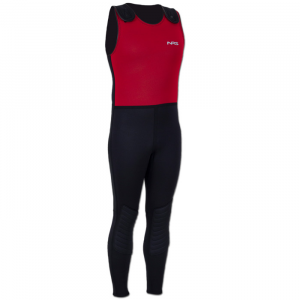 Offering warmth, comfort and sun protection for the core in an open-arm design that offers full freedom of motion for long miles in open water, the redesigned, neoprene-free R1(R) Lite Yulex(R) Short John is 1.5mm throughout. The interior lining is stretchy and fast-drying 100% recycled polyester; the face fabric is an 88% recycled polyester/12% spandex blend. The face fabric and lining are now solution dyed-using 86% less water than conventional dyeing-and are laminated with water-based AquaA(TM) glue that's free from harmful volatile organic compounds (VOCs). 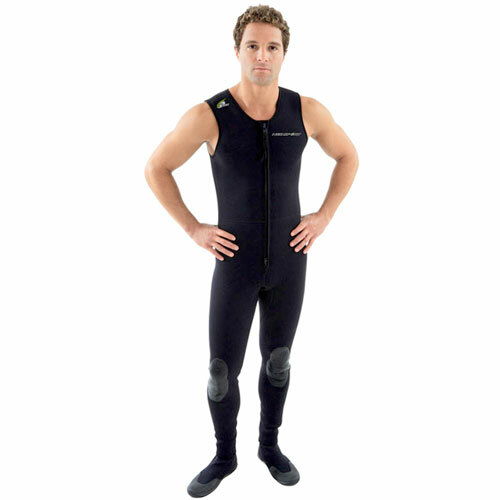 A corrosion-proof back zipper allows easy on/off; seams are sewn with flatlock construction for next-to-skin comfort. Internal key loop included. Made in a Fair Trade Certified(TM) facility. Suggested water temperatures: 65-75deg F/18-23deg C.